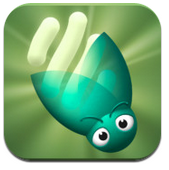 JouleBug is an energy savings game that pushes you to set good energy habits by observing how you act throughout your typical day. Players can earn reward badges as they change their habits, and can play with friends or individually. Free on iTunes. If you need a good reason to be concerned about energy efficiency, the Just Science app is for you. Rather than just talking about the effects of global warming, this app shows them by showing recorded changes in land temperature from the past several centuries on a user-friendly color-coded map. Get it for free on iTunes. Green Outlet helps you figure out which household appliances use the most energy in your home. The app allows you to calculate your average monthly energy cost, and even purchase carbon offsets from TerraPass.com when you have exceeded your recommended carbon footprint. Available on iTunes for 99 cents. 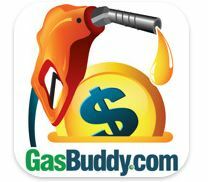 GasBuddy makes it easy for you to save your dollars at the pump by searching for the cheapest gas prices in your area. 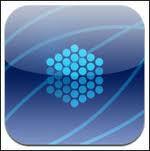 You can also use this app to find cheap fuel while on a road trip, or headed down the shore. Free on iTunes and Google Play. What's your favorite app for the summer months?